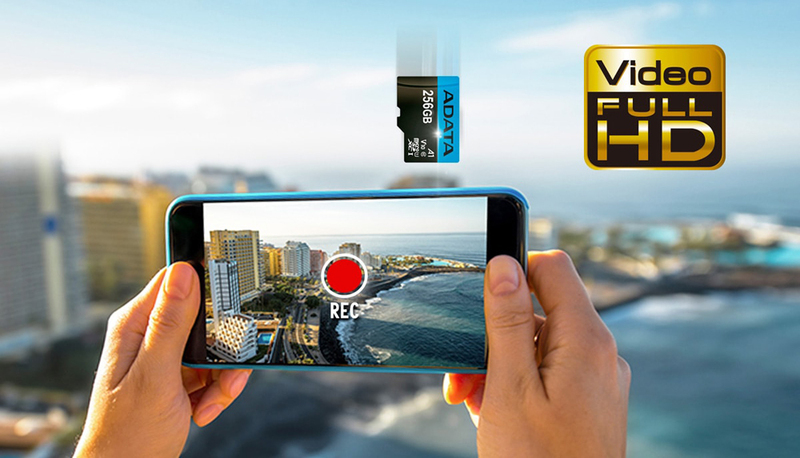 Rated at Class 10 and UHS-I Class 1 (U1), the Premier microSDXC/SDHC cards enable uninterrupted recording of Full HD video and responsive capturing of high-resolution photos on your phone, drone, action camera and more. Being V10 (Video Speed Class) qualified, they can record up to 10MB of video per second. These cards provide read speeds up to 100MB per second for rapid file copy to your computer. 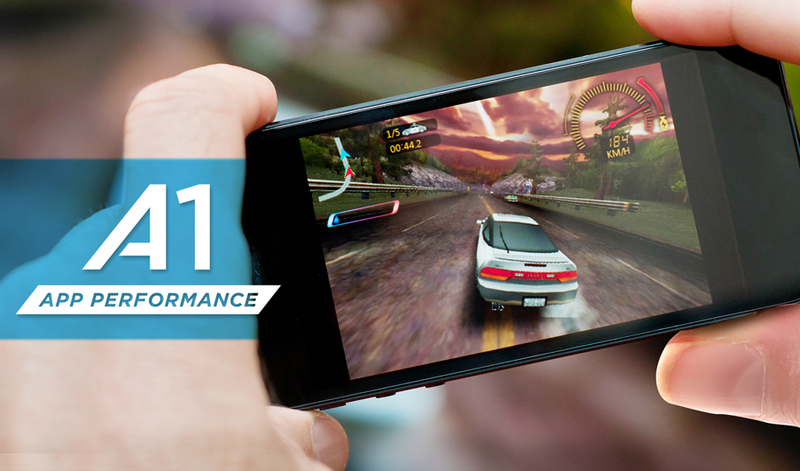 They also meet the A1 App Performance Class for quicker and smoother running of APPs directly from the card. Solid multi-point protection keeps your data safe and sound during the rigors of real world use. 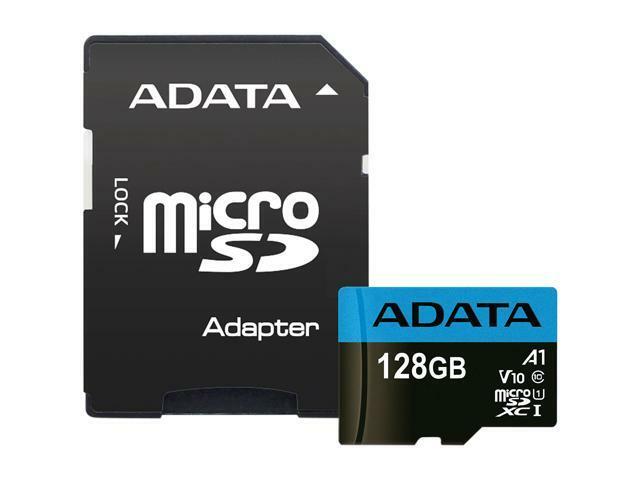 An SD card adapter is included for use with DSLRs, camcorders and other SD-compatible devices. 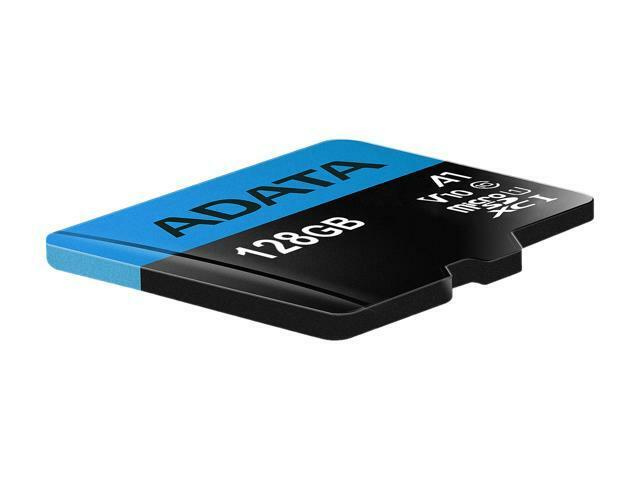 Available in 16/32/64/128/256GB to meet your storage needs. UHS-I Class 10 qualified, maximum sequential read speed on Premier microSDXC/SDHC memory cards reaches 100MB per second, allowing users to quickly transfer data between smartphones/tablets and computers without frustrating delays. * Actual speed varies with card capacity, mobile devices and host computers. 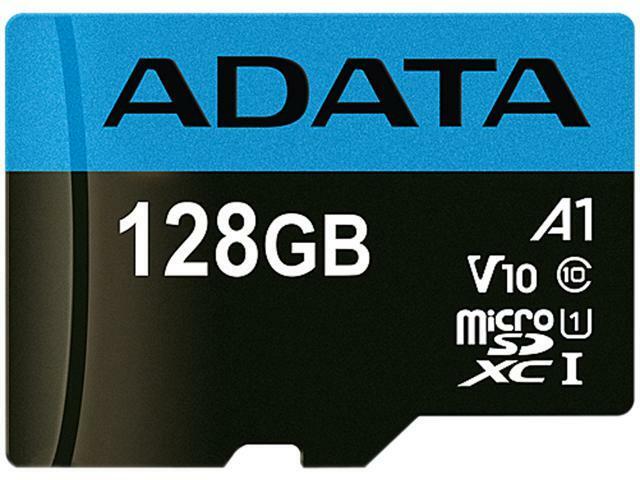 Meeting Class 10 data speed requirements, Premier microSDXC/SDHC UHS-I Class 10 memory cards support Full HD 1080p video recording, enabling users to capture every scene in impressive, natural detail. 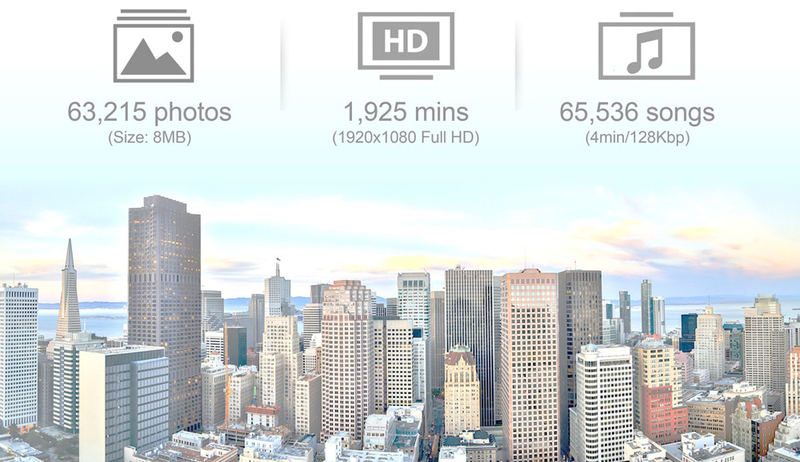 They also meet V10 (Video Speed Class) specs, meaning they can record up to 10MB of video per second. If you are an Android smartphone/tablet user, A1-qualified* Premier microSDXC/SDHC UHS-I memory cards can help to install and run apps faster. With Android 6.0/7.0, users are able to choose microSD cards as adaptable storage not just for static content such as photos and video, but also for apps. 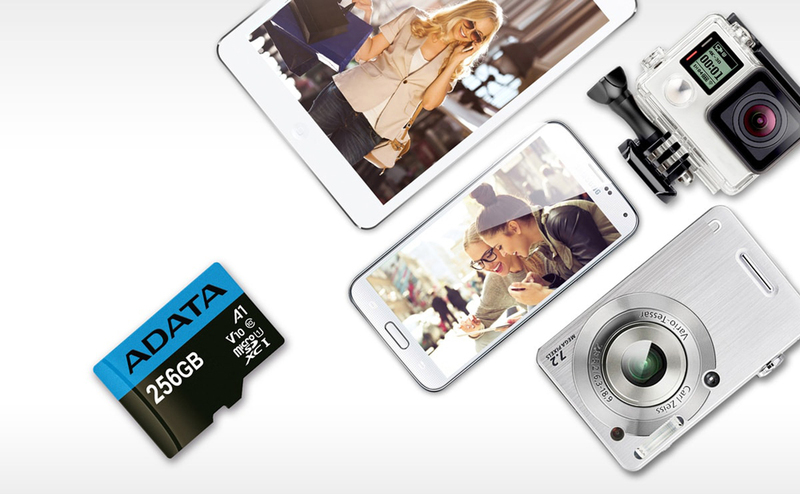 This helps expand smartphone internal storage for more exciting mobile usage. 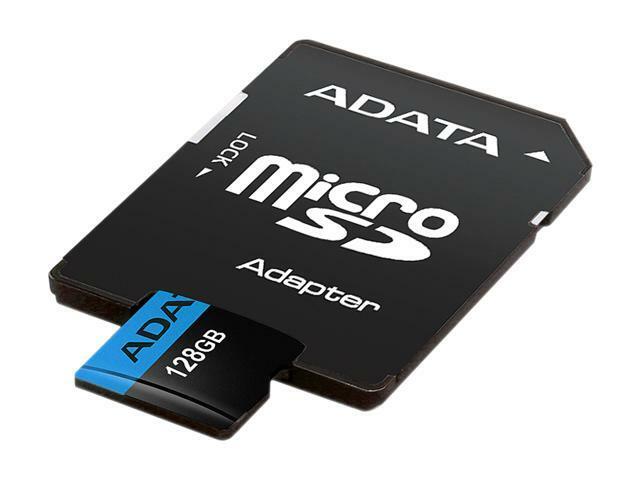 Featuring high compatibility, Premier microSDXC/SDHC UHS-I Class 10 memory cards support smartphones, tablets, digital cameras, and video recorders with the bundled SD card adapter. 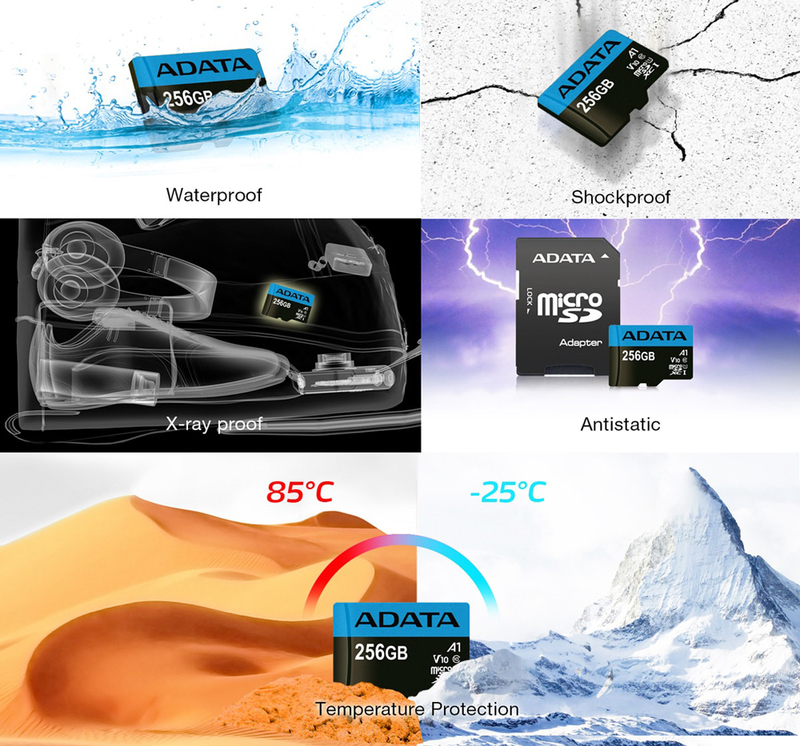 Premier microSDXC/SDHC UHS-I Class 10 memory cards offer up to 256GB of storage expansion, so even the most demanding content can be recorded without fear of quickly running out of space. 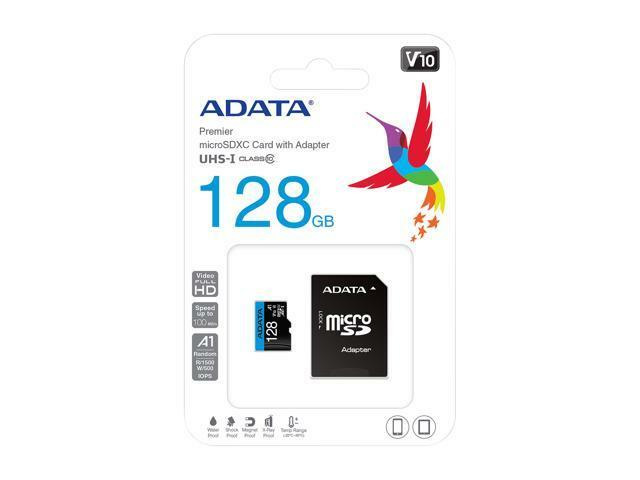 Providing a wide capacity range from 16GB to 256GB, Premier microSDXC/SDHC UHS-I Class 10 memory cards allow you to store thousands of photos and hours of Full HD video without complicated setup right on your smartphone or tablet, wherever you may be. Concentrate on the task at hand thanks to plentiful storage: don't worry about space or which file will go where! Premier microSDXC/SDHC UHS-I Class 10 memory cards are equipped with automatic error correcting code (ECC). They pass rigorous waterproof, shockproof, X-ray proof, and anti-static testing for rugged durability.